Be grateful for little things in life. 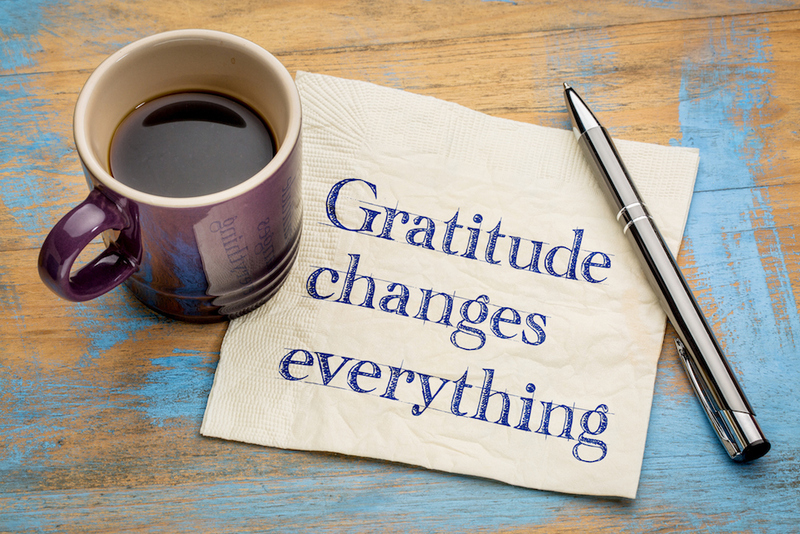 Gratitude is a value which seems to be lost today. The story below will bring it to life . Be grateful for all the little things in life. According to legend, a young man while roaming the desert came across a spring of delicious crystal-clear water. The water was so sweet he filled his leather container so he could bring some back to a tribal elder who had been his teacher. After a four-day journey he presented the water to the old man who took a deep drink, smiled warmly and thanked his student lavishly. The teacher replied, “You only tasted the water. I tasted the gift. The water was simply the container for an act of loving-kindness . We should remind ourselves and teach our children about the beauty and purity of feelings and expressions of gratitude. After all, gifts from the heart are really gifts of the heart!! Also, when we express our gratitude,we must never forget that the highest of appreciation is not to utter mere words, but to live by them. The next time you receive any gifts from anyone, no matter however small it may be, remember the love behind and don’t judge the gift with its appearance! Be grateful for what you have.